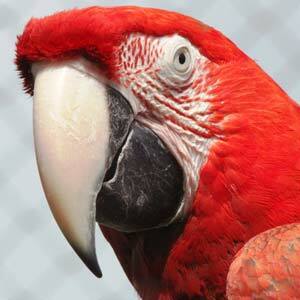 With over 40 years of experience, we specialize in helping pet birds and their people. 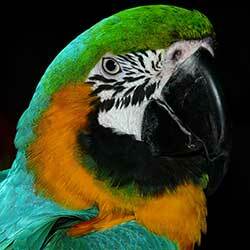 We offer New and Well Bird Exams, Hospitalization, Surgery, In-House Diagnostics and more. 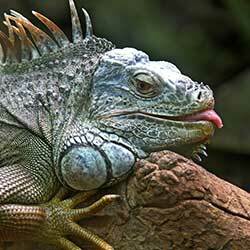 We care for companion exotic animals from exotic cats & primates, to reptiles and pocket pets. Remote consultation and in person zoo veterinary services available. Rabbits, Guinea Pigs, Ferrets, Snakes, and Tortoises - OH MY! We treat most small, furry and scaly family members. 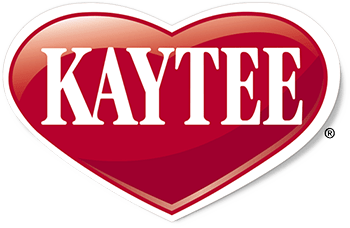 Located in Loxahatchee- West Palm Beach, Florida, we are a little bit country too. We see pigs (under 60 lbs), sheep & goats, poultry & waterfowl, llamas & alpacas. From remote consultations for pet owners, and large and small zoos, to assistande with USDA compliance and pet bird export, we have a variety of special services to offer. 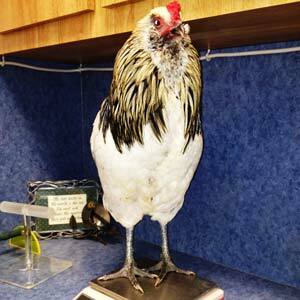 Your feathered friend is welcome to stay at our clinic while you are on vacation. Toenail and wing trims available upon request. Relax and enjoy - we know your bird will! We proudly share our library of information on companion bird species, breeding best practices, common ailments & treatments, plus a collection of research by Dr. Clubb. 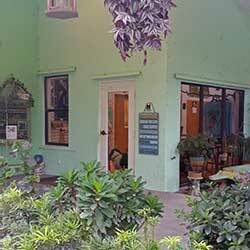 Rainforest Clinic for Birds & Exotics is a veterinary practice dedicated to caring for birds and exotic pets. Dr. Clubb's practice is limited to birds and exotic animals. 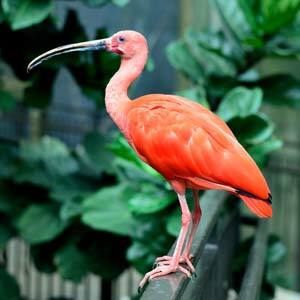 She has almost 40 years experience in working in a wide range of settings with birds and exotic animals. 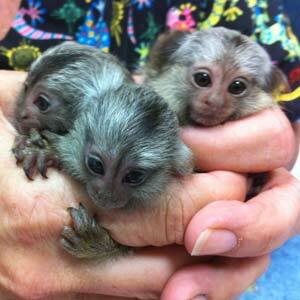 She has worked extensively with pet owners, zoos, breeders, both in Florida as well as many countries around the world. 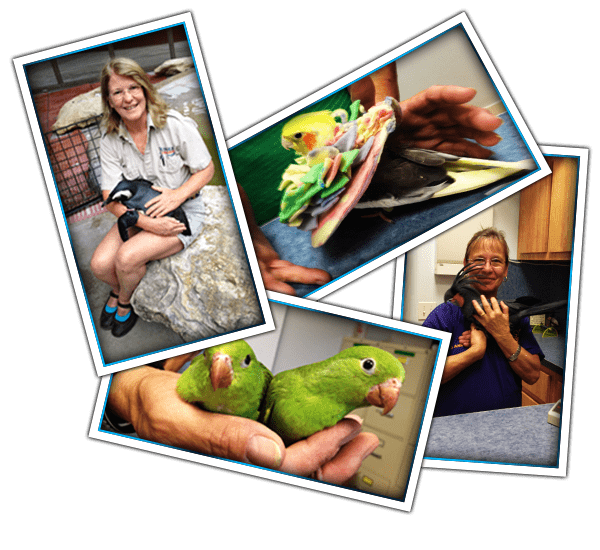 Our staff is friendly and compassionate and they provide the best in nursing care for sick or injured birds and animals. 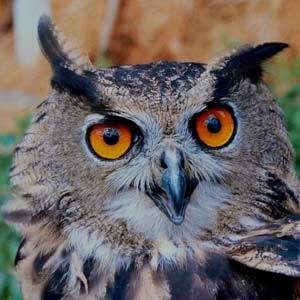 We treat and care for a wide variety of companion birds, exotic pets, small farm animals, and zoo animals such as Parrots, Primates, Reptiles, Ducks/Geese, Ostriches/Emus, Sheep, Guinea Pigs, Ferrets, Birds of prey, Big Cats, Kangaroos, Wallabies, Goats, and many others. © 2019 Susan Clubb. All Rights Reserved.